In the above video, Ilford Imaging’s Jane Dixon gives a brief overview of the company’s paper products, including Ilford’s Gold Fibre Silk, Smooth Gloss, Smooth Pearl and others. 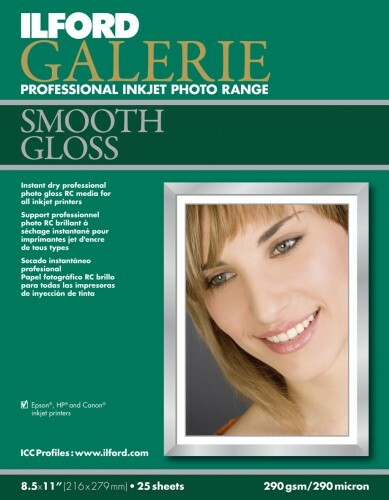 You can find more details about Ilford Imaging’s Galerie Professional Inkjet line on its website here. You can purchase Ilford Galerie products here at B&H Photo.